Laura Sacco is Support Engineer at Yoast and Translation Editor for the Italian WordPress.org community. She’s also a WordPress Meetup Organizer, WordCamp organizer, and speaker. Laura is on the staff who’s organizing the upcoming WordCamp Europe 2019, which is being held in Berlin, Germany from June 20-22. You can find Laura on Twitter or LinkedIn. Her personal website is mentoredigitale.it. This is our recent interview with her, as part of our Kinsta Kingpin series. Q1. What is your background, & how did you first get involved with WordPress? I started my career as a professional educator, then I got a degree in Sociology with a thesis in Sociology of Organizations, and I worked for 30 years in social services. After a 5-year family break, in 2005 I got back to the world of social cooperation, and I became an educational supervisor. Later, I participated in a fundraising project dealing with business communication, including building websites, and I then approached the world of digital communication, social media, and blogs. At that point, I started diving into the new world of Internet 2.0, and I launched my first WordPress.com blog: this happened in 2008. At that time the web and blogs were growing fast. In 2009 I launched my first corporate blog, proudly powered by WordPress. Due to a corporate crisis in 2015, and after a careful assessment of my skills, I decided to start working on my own and to propose myself as a business consultant. As a freelancer, I knew that building a network would have been a primary step in my career, so I started regularly visiting the Toolbox coworking space in Torino. 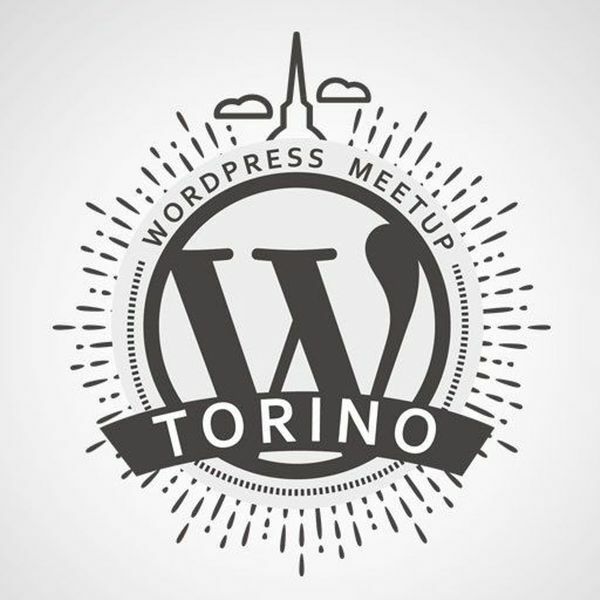 There, by chance, I ran into the newborn Torino WordPress Meetup: this happened on September 2015, and since then I have never left the WordPress Community. Being part of the work and life of the community is my way to give back to the WordPress Open Source project. I mean, if everyone can use a reliable, well developed and regularly improved product for free, it’s because there are thousands of people around the world who offer their work for free. Giving back part of our time and skills is our contribution to making WordPress more powerful and secure and expresses our appreciation for its value. I love working with digital tools and the internet, it allows me to improve myself from a professional point of view. It allows me to help people, especially women, to learn how to use web tools and how to be more and more integrated with a world that is inevitably more and more connected. Many women have great professional skills, but often they don’t know how to take advantage of them. Furthermore, technical courses are often hard and difficult, and this could discourage the use of digital tools. My purpose is to provide individual support, but not as a teacher, rather as an adviser. My vocation is to be a digital mentor. Q2. What is your role in the WordPress Community? I moved my first steps in the community in the Polyglots team, which is a fundamental tool for the democratization of the web. 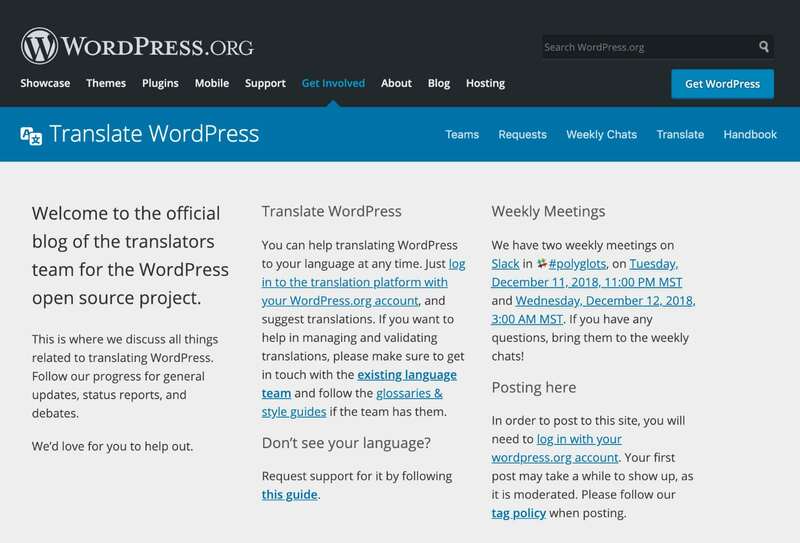 Everyone can translate WordPress. You just need a WordPress.org account. The group is structured on multiple levels. Each translated string has to be approved by the Translator Editor. Editors are designated by the Global Translator Editors (GTE), who only can approve the strings of the Core. Currently, 5 GTEs are active in Italy, and I am one of them. I’m involved in coordinating the Italian Polyglot team with my GTE colleagues, and I give a contribution to keep the community alive and active. Nowadays, Italian Polyglots community counts over 1,500 contributors. Q3. When did you start working with Yoast? Towards the end of 2017, my friend Alice, who’s a content writer at WP Rocket and Italian Global Translator Editor, told me that a great American web company was looking for a figure with my skills. I was not looking for a job at that time, but I asked myself: why not give it a try? I took my chances and I sent my application. I was not hired, but it was a success anyway: I’d unlocked my expectations and overcame my fear to speak English. So, in January 2018, as Yoast opened selections for remote Support, I threw my heart over the fence and submitted my appliance. The beginning of the fairy tale, starting from March 2018, I have worked for Yoast as Support Engineer. Q4. What does an international team and company like Yoast represent for you? For me, Yoast is not only an international company, but it is also a business reality with high social impact sharing the same values as WordPress: web accessibility and democratization. It is very important for me to share the same values as the organization I work with. I fully identify myself with their corporate vision. After all, I decided to submit my application to Yoast because their values are my values. Q5. What are the essential elements of a great support? We acquire technical skills over time, but in order to provide a good support service, we need an attitude to help. Taco Verdonschot, Community manager and Support Lead at Yoast, says “support is not a technical skill, support is an attitude”. We need the ability to empathize, create a relationship, and have great respect for those in front of you asking for help. You must have a strong desire to be really helpful. Q6. You are on the sponsor’s team for WordCamp Europe 2019. What is, in your opinion, the link between companies and the community, and what could a company expect from sponsoring a WordCamp? A WordCamp is not just a conference on professional topics: it’s much more than that. It’s a place where we can compare and share ideas, and build networks. It is a place full of positive energy. It’s the party of the local community organizing that’s specific to WordCamp. The environment is informal, welcoming, and respectful of diversity. At WordCamps you meet real people, truly authentic people because there is nothing to exchange or to show in a WordCamp in order to acquire clients. This creates a kind of magic that is difficult to understand to those who have never joined the party. The organization is always managed by volunteers, free of charge, and the ticket price is always kept low so that the price won’t be an obstacle to participation. But of course, there are many expenses to deal with during the organization of a WordCamp. And that’s where sponsors help. Their role is essential: they are the heroes allowing the magic to come true. First off, sponsoring a WordCamp means supporting the community and adopting the open source philosophy. Of course, there is a commercial side: sponsoring a WordCamp gives companies a great visibility and allows them to be recognized and to present their products/services to a good number of potential customers, and/or to get in touch with skilled professionals to hire. Q7. Whom should we interview next & why? Pascal Casier is a very active member of the community, plugin developer, and Core Contributor. And also Francesco di Candia, Community Deputy of WordPress.org. The post Kinsta Kingpin: Interview with Laura Sacco appeared first on Kinsta Managed WordPress Hosting.